A seasoned marketing professional with more than 20 years of global blue-chip marketing experience, Mark Lollback assumed the role of GroupM Australia & New Zealand CEO in April 2016. 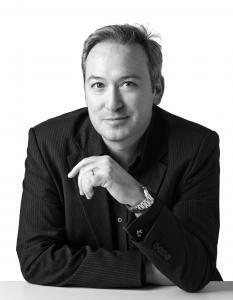 Mark is the only CEO of a media agency group who was a client, bringing a fresh perspective to the role. His career as a marketing leader spans four continents, a number of categories and a proven track record in delivering results. Prior to joining GroupM he was the first ever Chief Marketing Officer for McDonald’s Australia & New Zealand, with previous marketing roles at ANZ Banking Group, Pepsi Lipton International New York, Unilever China and Birds Eye Foods UK. When not at work, Mark likes to spend time with his wife and children around their home in the Northern Beaches, and indulge his passion for sailing on Sydney Harbour and Pittwater.